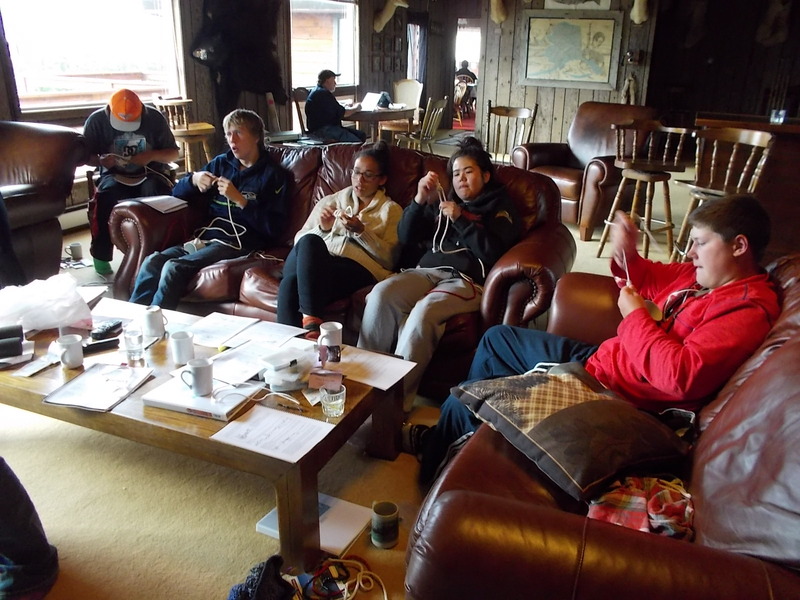 What do you get when you combine 13 Bristol-Bay area youth, a scenic lodge on the shore of Lake Iliamna, and an interest among all involved in promoting good fishing jobs on home turf? That would be the Bristol Bay River Academy. 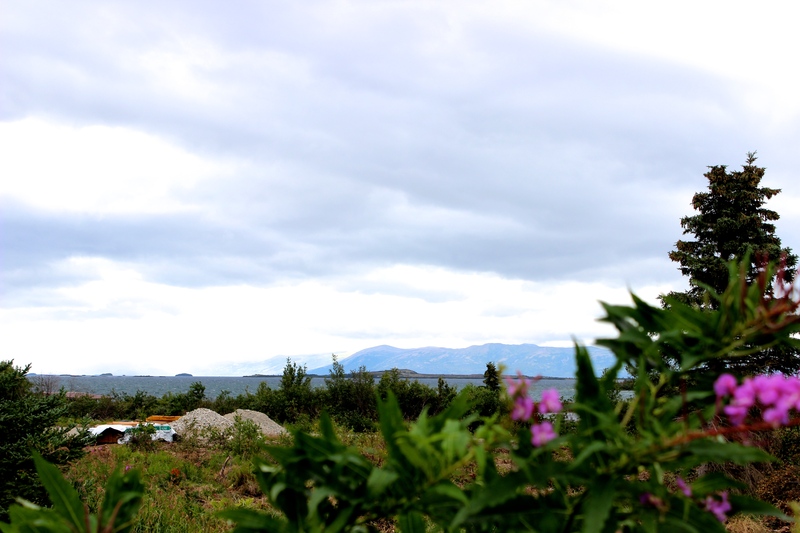 The scene: The 2014 Academy is being held at Red Quill Lodge, situated along the North shore of Alaska’s largest lake, in a remote part of the Bristol Bay region in Southwest Alaska. Each summer, thousands of angers and sportsmen from around the world travel to Bristol Bay for world-class fishing. The lodges are packed and the number of sport-fishing opportunities is growing. At this point in the season, anglers’ focus has turned to silver salmon, rainbow trout, Dolly Varden, and grayling, though they don’t complain about breathtaking 360-degree views, the quiet and laidback atmosphere of the region, and the temperate weather of southwest Alaska in August. The mission: Teach youth the skills required to be fly fishing guides. But not just any guide. The academy readies the kind of guide that gives clients a one of a kind experience that only young men and women native to these rivers can provide. They can answer questions about life in the rural towns scattered around Bristol Bay. Chances are they’ve come across a brown bear and know not to panic or run away. And just maybe, on a day when the weather is bad, they can get clients off the water and in for a cup of coffee at their grandmother’s cabin instead of freezing out in the wind and rain. Eight of the Academy’s past graduates are now hired as seasonal guides in Bristol Bay, and all students, whether completing high school or college, guiding or not, all leave the academy equipped with fisheries management and river conservation knowledge, outdoor safety skills, and the ability to show just about anyone how to net a decent catch with a fly rod. Pictured below: Students practice the nail knot. Stay tuned throughout the week as we document students’ progress and share insights from River Academy teachers, guest speakers and the students themselves. The Academy is possible thanks to the following support: Bristol Bay Native Corporation, Trout Unlimited, Bristol Bay Heritage Land Trust, Orvis, Bristol Bay Economic Development Corporation, Bureau of Land Management, University of Alaska Fairbanks – Bristol Bay Campus, and many other community supporters. Follow us on Facebook.